Doug Taylor has over 25 years of experience leading Training and Performance Improvement organizations in a variety of industries. One of the skills that differentiates Doug from other leaders in the field is his success at using data to identify opportunities to improve performance, and measure the impact of the programs his team develops. Doug has a deep understanding and appreciation for how the transformation to a digital society has changed the expectations that citizens have for their government, and the ways which government employees expect to receive information and education. 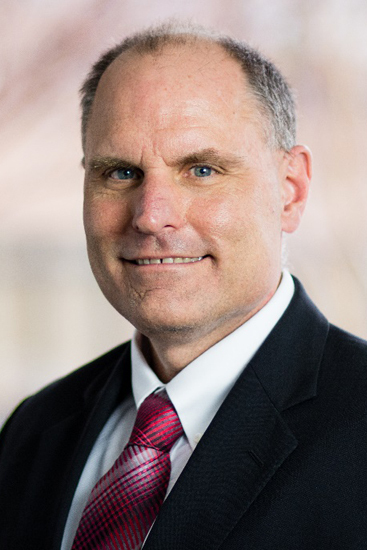 As Senior Director of Operational Performance Improvement at HighPoint, Doug is responsible for developing solutions that ensure clients can navigate change, improve citizen satisfaction and improve agency performance. Doug’s team develops solutions that include training, knowledge management, quality and process improvement. Prior to joining HighPoint, Doug was Executive Director of Performance Improvement at Chase Card Services. While at Chase he led the Performance Scorecard, Training, Knowledge Management, and Leadership Development functions. Before Chase, Doug led the Training function at QVC. Doug received his Master’s Degree in Mass Communication for the University of Denver, and his Bachelors in English and Communication from the University of Delaware. He also completed his Learning and Development certification from the University of Maryland. Doug is MBTI certified, and has a background in executive coaching.